Fittings Archives - All Hose Inc. Wait? 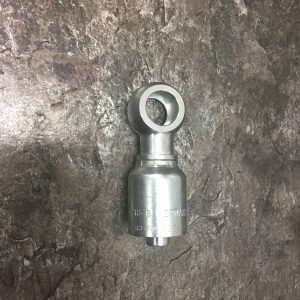 Not all fittings are the same? 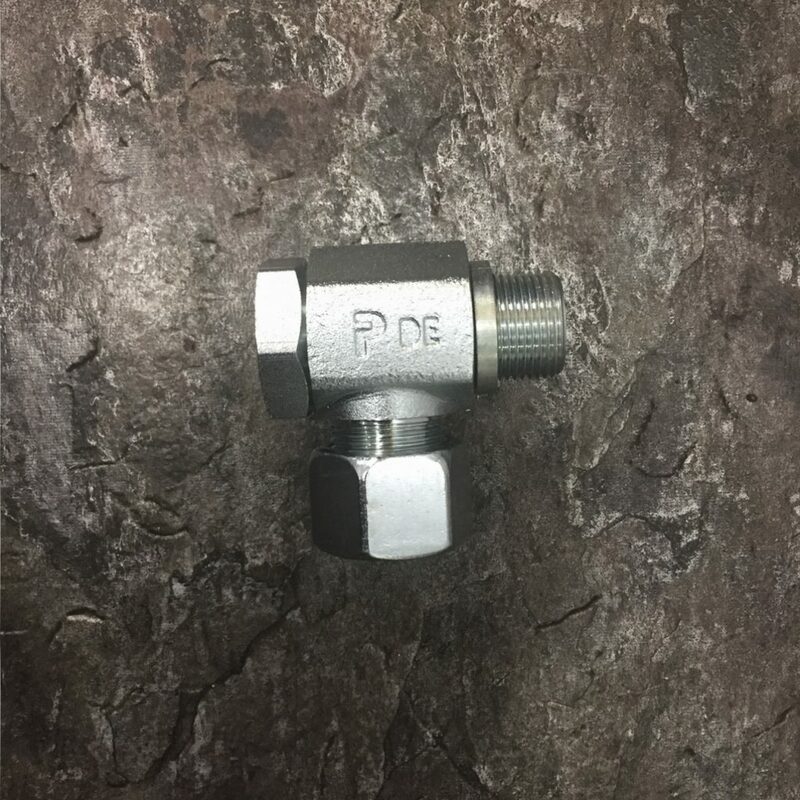 Have you ever had the need for straight-thread or non-tapered fittings? Are you working on a Putzmeister? Or maybe a high performance Turbo? Or even a thread that you have no idea what it is? It could be a metric banjo fitting! 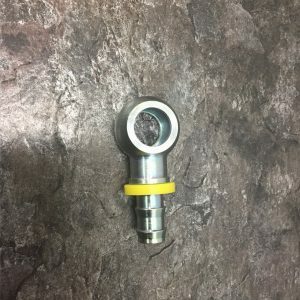 What are metric banjo fittings? MBFs allow the tightest 90° bend possible without having the added clearance. MBFs has a large opening with no threads that a threaded bolt goes through it to secure. Banjo bolts have a hollow center and hole drilled through the shaft. The holes in the shaft create a flow opening to the case. 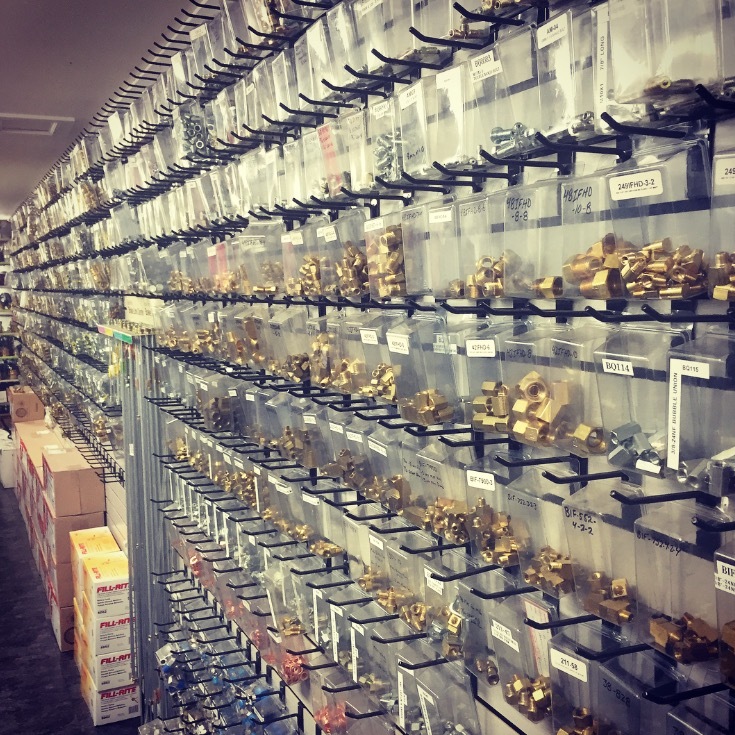 We have the Las Vegas Valley’s most complete line of metric fittings you have been searching for. We’ve got you covered! 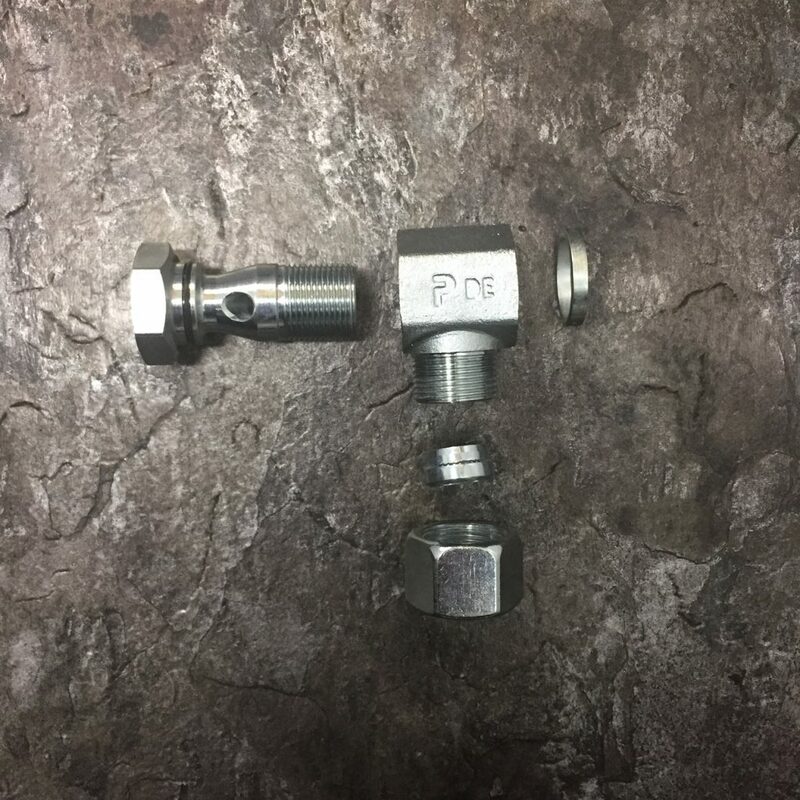 Our team has just redone our metric fitting selection with sizes ranging from common selection to unusual jump-sizes and thread conversion fittings. In A Bind? Call Us 24/7 at (702) 643-6777 with any Hose Emergencies!